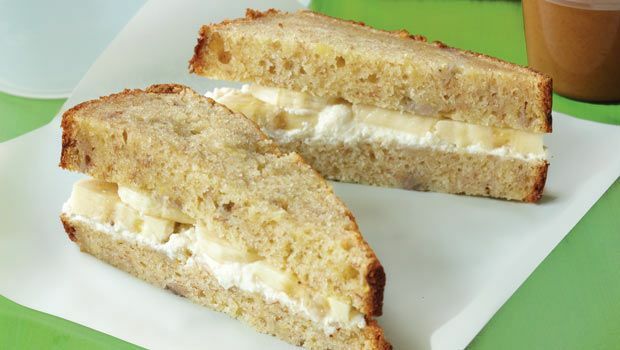 There are very few things better than a ‘nanner sammich. Neatly cut into nine circles of banana on Sunbeam bread loaded with Blue Plate (of course), or mashed and mixed with a little mayo. LOVE, love, love! When I was dating my husband, Pepper, I was introduced to pineapple sandwiches – same idea, but a pineapple slice (usually canned) with mayonnaise and white bread. I had never heard of such a thing, and they look at me a little funny with my love of banana sandwiches. The Sissons still do not eat banana sandwiches, but I have tried their pineapple. It is different, but it is growing on me! 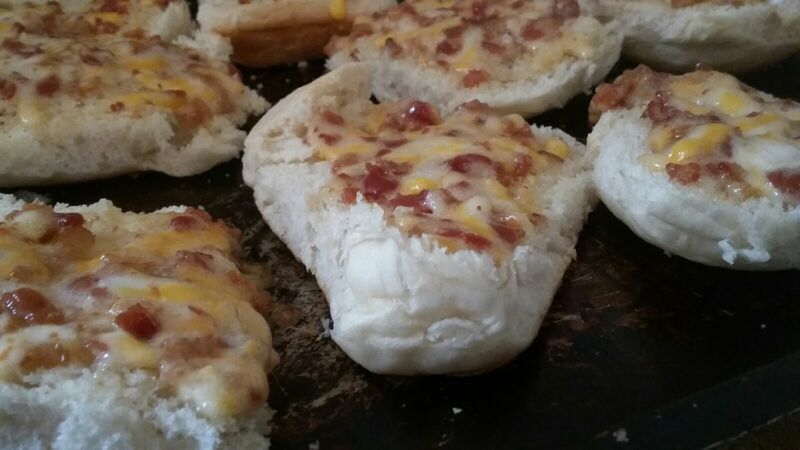 Another favorite that Pepper Sisson would eat every day of his life is what I call “Bacon Thingys,” and recently we tried them on homemade yeast rolls split to make an open-faced sandwich and they were even more fantastic! This is a recipe I tend to throw together not really using a recipe or measuring tools. I shred a half a block of cheddar cheese in a bowl. Add a whole package of the bacon bits. Add a tablespoon of mayo and mix together. If I think it needs a little more (and it usually does) I may add a teaspoon more. I want it to spread easily. I add a generous splash or two of Worcestershire sauce and grate a little onion to give it flavor. (I do not like a lot of onion in general, so different people may like more onion.) Mix well and spread on a homemade yeast roll for an open-faced sandwich and heat in the oven for 10 minutes. We will eat them for breakfast or an afternoon snack. They are FANTASTIC when served with potato soup! August is National Sandwich Month and in honor of such a special occasion, I asked Facebook and Twitter friends and followers to share their favorite sandwiches. Everyone had so many favorites, it makes me think it is time for a Fall Picnic at “Little Mountain” – or Jeff Busby State Park on the Natchez Trace! It is getting to be that time of year! And I found out the Sissons are not the only ones eating pineapple sandwiches! Nancy Latham said she loves a pineapple sandwich with cheese and mayonnaise! Fresh white bread, a fresh from the garden tomato, crisp green lettuce and crispy thick-cut bacon. Donna Stewart, Betty McCoy and Linda Jo Templeton love a good BLT. Betty Duncan said she loves a hot, crispy bacon sandwich. And Bonita Perego said she loves a tomato and bacon sandwich. Eddy Dean, Paula Threet, Ruth Odom and Joann Bennett all love a garden-fresh tomato sandwich, and they are not alone. 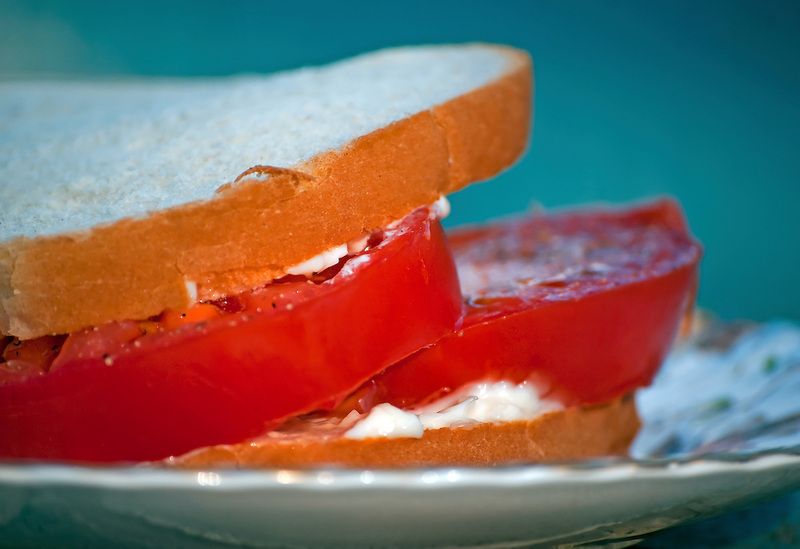 Janice Meek said she loves a fresh tomato sandwich on seeded rye bread or a grilled pimento cheese on dark rye! I LOVE a good chicken salad! I tend to judge a restaurant based on the quality of their chicken salad. And the presentation. Putting it on the wrong bread will turn me against a place super quick! But I do love chicken salad! In one of my favorite movies, Anne of Green Gables, the character, Diana, says when she grows up, she is going to spend the summers in a hotel eating chicken salad and ice cream—what a lovely idea! I like chicken salad on a croissant or on lettuce leaves. Any other bread just will not do! Maybe I am a little picky…Valerie Turner, Sue Salley, Judy Cascio and Kay Emmons love a good chicken salad. Marcia Daniel said she loves the chicken salad sandwiches at Newks. Place all ingredients in a bowl; stir to combine. 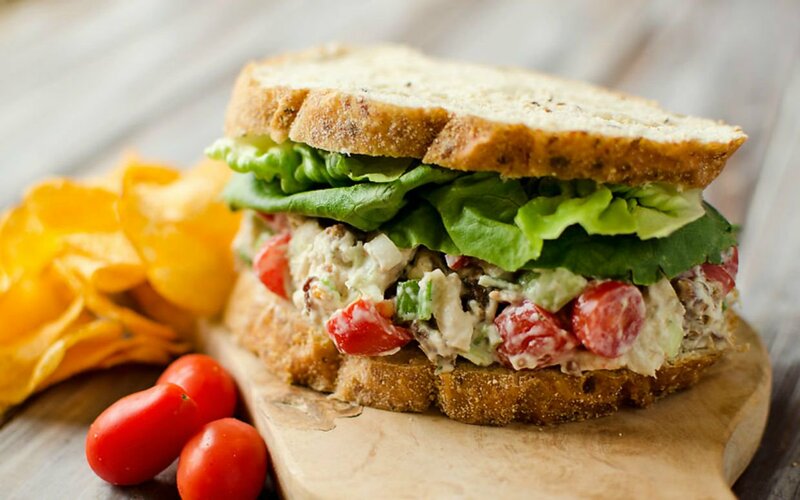 For a sandwich, layer your favorite bread with 1/4 cup baby greens and chicken salad. To serve on a bed of greens, place two cups mixed salad greens on a plate; spoon chicken salad over the top, and add 6 to 8 halved red seedless grapes. Another childhood favorite for most of us is peanut butter and jelly. My nieces always liked peanut butter sandwiches with the crusts cut off – no jelly. But after all these years, PB&J is still a favorite for Mechelle Burson and Tami Jones! YUM! Jen Watson Wilson had the most unusual favorite sandwich – a ketchup and sausage sandwich. “I used to eat them with my grandpa” – another childhood favorite. And tuna salad is a widely varied as chicken salad, but we grew up on it and still love tuna salad sandwiches with chips and lunch leftovers for a quick Sunday night supper when Hee Haw is over! Reba Thompson loves a good tuna salad sandwich. 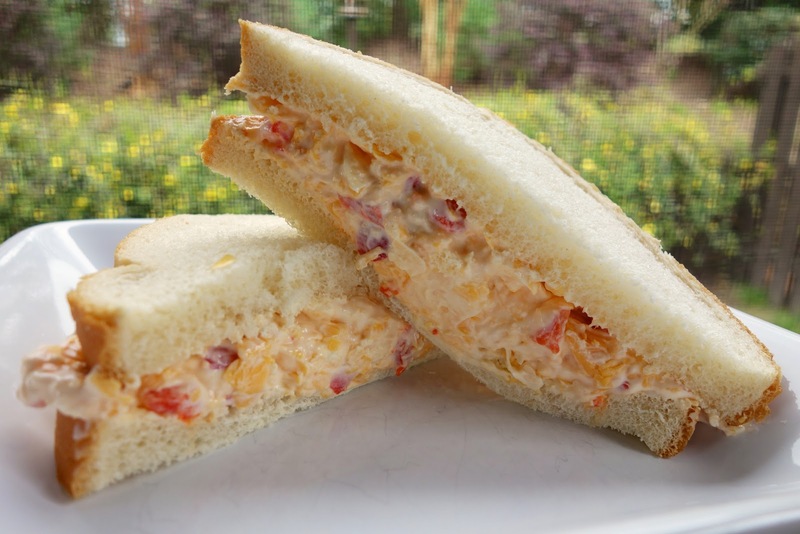 Several people love pimento cheese sandwiches. In a previous food column, I list numerous ways readers enjoy their pimento cheese. Margie Pepper loves her recipe (and so do I). Linda Little is a big pimento cheese fan. Stir together first five ingredients in a large bowl; stir in cheese. Store in refrigerator up to one week. 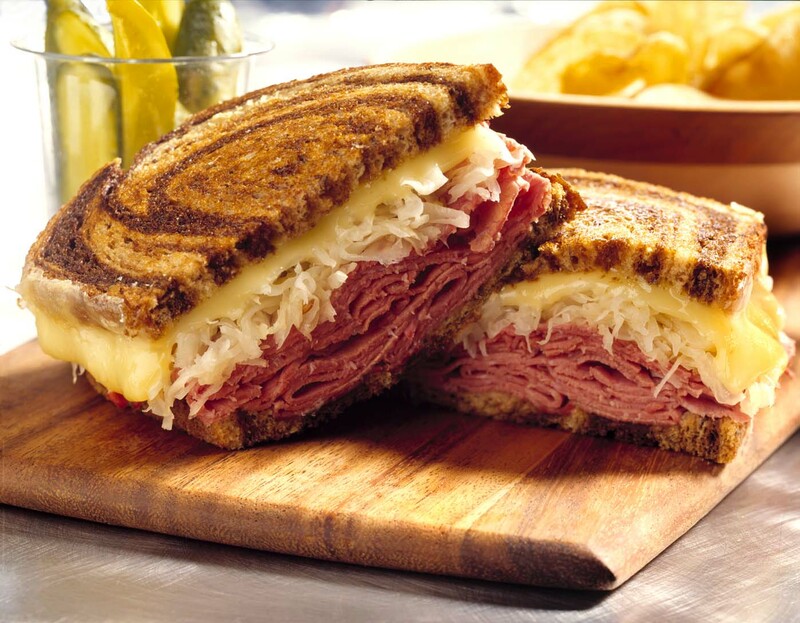 A Pepper Sisson favorite that his wife will not make for him is a Reuben. He can order it all he wants out in the world, but I do NOT do sauerkraut! YUCK! Occasionally, his mom will make him is favorite sandwich for lunch, when I am not there. He LOVES it! And so does Pam Karr, Susan Vaughn, Tara Eldridge and Robin Pigg! Kristina Perry said her favorite is a tie between the Reuben and a French Dip! Have you ever heard of a Cuban? I am going to have to try it. Lynda Pepper and Stan Maynard love them. Stan said he loves the Cuban from Sweet Pepper’s Deli. Jodi Gary loves a club sandwich from McAlister’s Deli. Wendy Rushing, Rob Turner and Hal Whitaker all love a club. It is hard to beat! Bryan Carrubba’s favorite sandwich is a double bacon cheeseburger. Burgers are a whole different level of “sandwich” in my book, but YUM! Several people love a good po’boy. (oh, Oby’s po’boys, YUM!) Shelia Murphy loves a grilled chicken po’boy. And Carolyn Swanson and Wendy Davis Brewer love a good oyster po’boy. Wendy also loves a shrimp po’boy. I love a good Philly Cheesesteak sandwich, and so does Tami Mitchell. It is one of my favorite things to order at The Tracks and Nail’s Grocery. Do you have a favorite sandwich? In celebration of National Sandwich Month, share with me your favorite sandwich at gwenwoodssisson@yahoo.com.